Enjoy a 2 days Cairo trip from Alexandria port to visit the most famous historical and cultural sites in Cairo then drive to Port Said. Our representative will pick you up from your Cruise in Alexandria by a private air-conditioned car to transfer you to Cairo to Enjoy 2 day tours to Cairo from Alexandria. 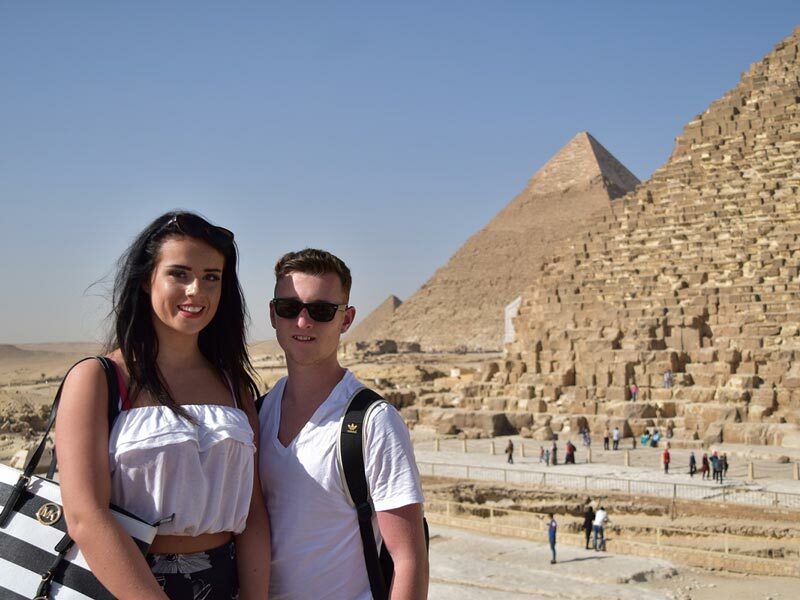 Begin your first day by paying a visit to Giza highlights starting with the Giza Pyramids, The purpose of building the pyramids was to keep the mummy of the Pharaoh and to facilitate his journey to the other world or help him ascend to heaven. King Khufu built the Great Pyramid to be buried in. In addition to the Pyramid of Khafre and Menkaure, the pyramids are one of the largest tourist attractions in the Republic, with visitors from around the world. Afterwards, move to visit the Sphinx, The Egyptian scientists believed that King Khafre, the owner of the second Giza pyramid who ruled Egypt 4500 years ago, built this statue and made its face similar to his face. Its height is 18 meters and a length of 57 meters. 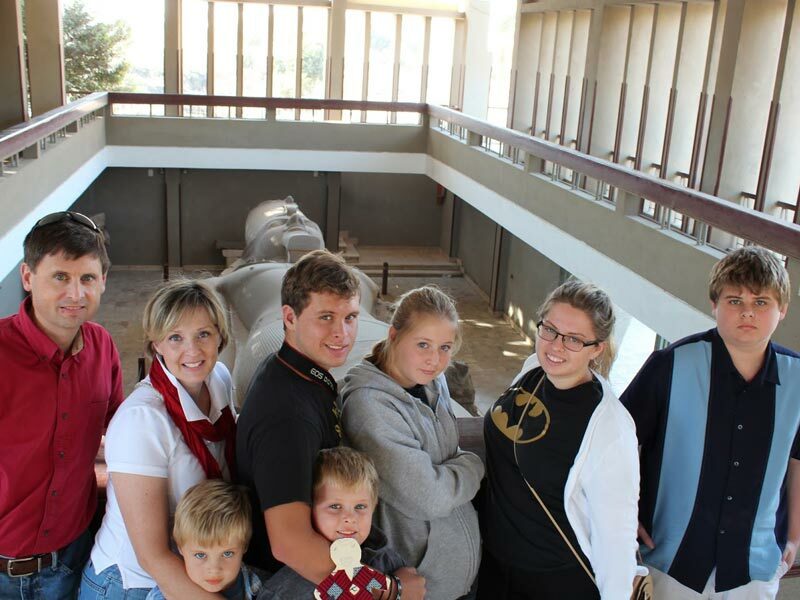 Then, head to The Valley Temple to end your tours in Giza plateau. After this visit, your tour guide will take you to a local restaurant to enjoy a delicious Lunch. Afterward, move to end your first-day tours by a visit to Saqqara Step Pyramid a.k.a the pyramid of King "Zoser" which is one of the oldest pyramids in Egypt. it famous for consisting of six terraces and the usage of new building materials in the construction of these terraces namely limestone. Then, your tour guide will transfer you to 5*hotel for your overnight. 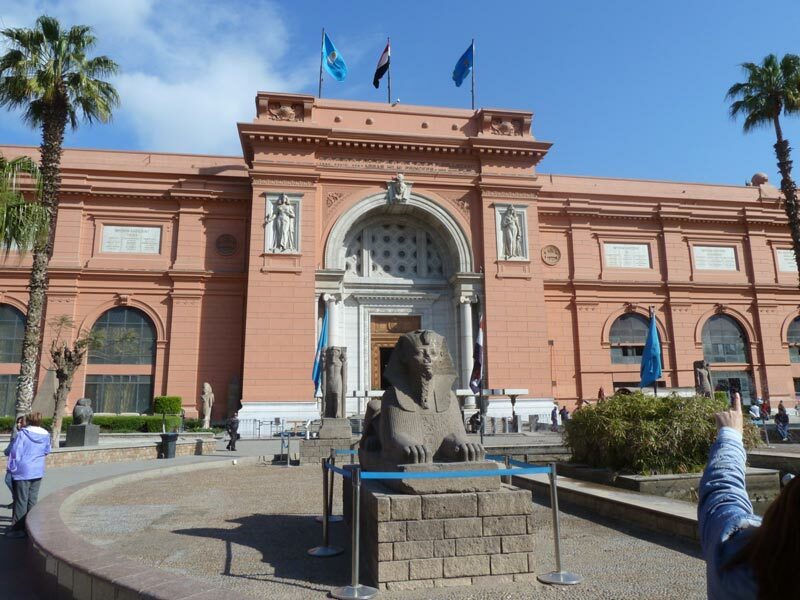 After breakfast in your hotel, your tour guide will pick you up to start your second day in Cairo by visiting The Egyptian Museum, The museum presents the large monuments on the first floor in an organized order according to history. The second floor displays statues, small monuments, royal mummies, manuscripts and wooden coffins. 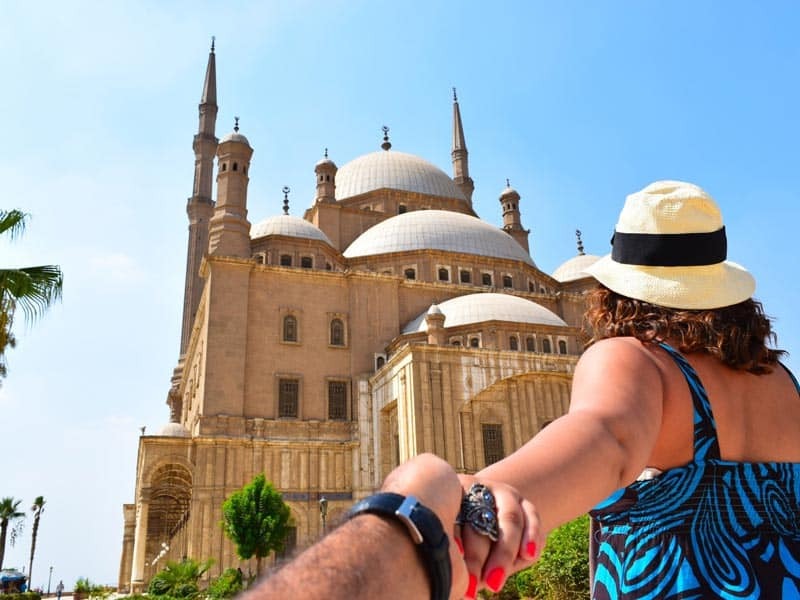 Then proceed with your tours by visiting Salah El Din Citadel, which is a fortress built by the Muslim leader Salah al-Din al-Ayyubi above the mountain which is known today as Mount Mokattam. It was completed during the reign of Kamel ibn al-Adel, where it became the seat of kings for a long time, specifically to the reign of Muhammad Ali. 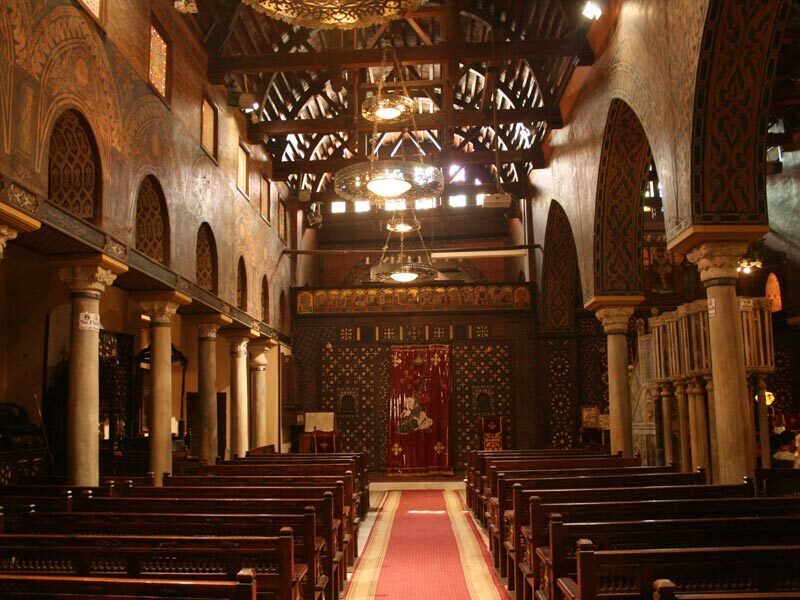 During your tour to the citadel you will visit Mohamad Ali Basha Mosque, which is a mosque designed in the Ottoman style, built by Muhammad Ali Pasha inside the Citadel of Salah al-Din in the Egyptian capital; Cairo, between the period from 1830 to 1848, Mohamed Ali tomb is located inside the southwestern corner. Finally, End your tours heading to Khan EL Khalili Bazaar which is one of the oldest markets in the East that existed over 600 years old, and its original architecture that remains intact since the Mamluk era. Then, your tour guide will transfer you back by a private A/C vehicle to Port Said. Pick up services from Alexandria and return to Port Said.